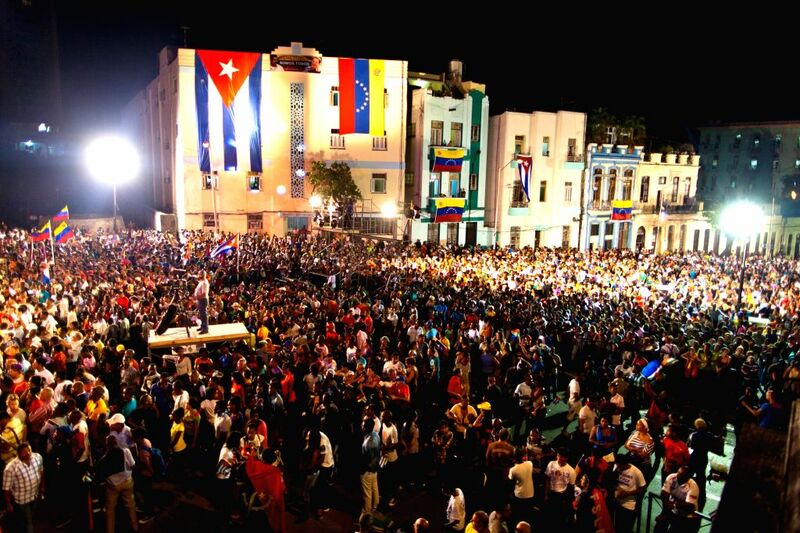 HAVANA, March 16, 2015 - Cubans rally to support Venezuela in a mounting row with the U.S. at Havana University in Havana, Cuba, March 15, 2015. 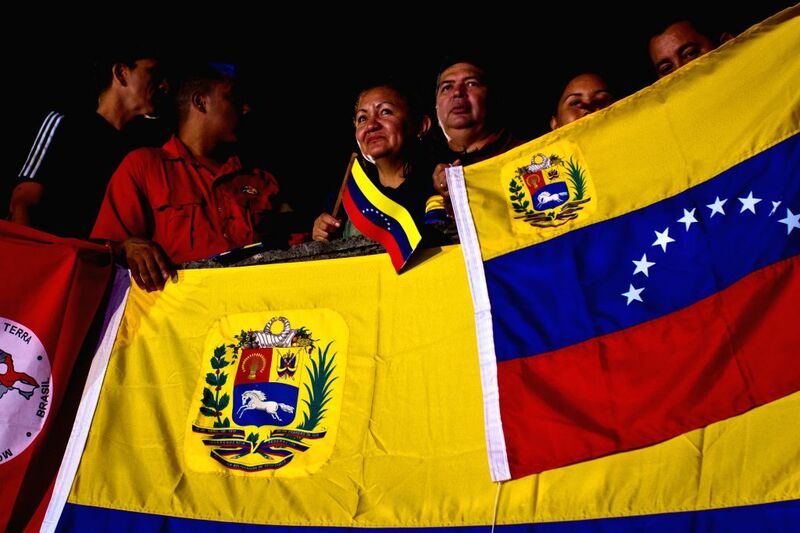 Cuban government confirmed its solidarity with Venezuela when relations between Venezuela and the U.S. have been increasingly strained in recent months. 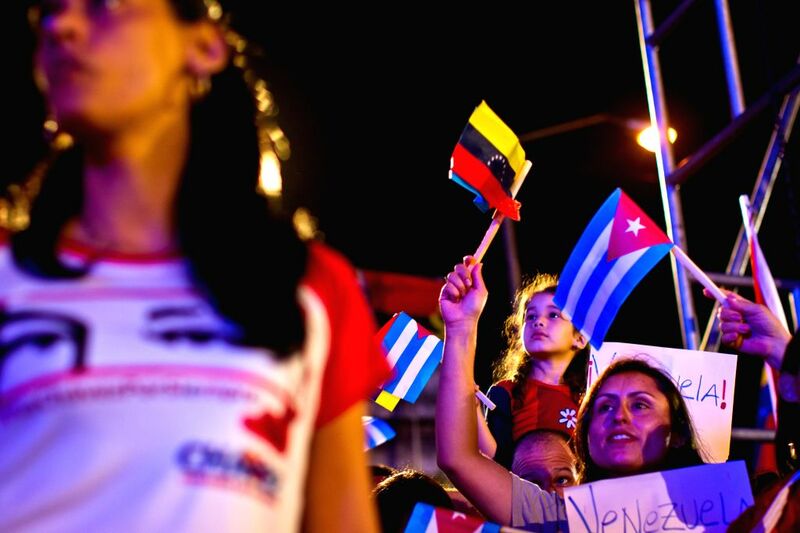 Thousands of Cubans rally to support Venezuela in a mounting row with the U.S. at Havana University in Havana, Cuba, March 15, 2015.